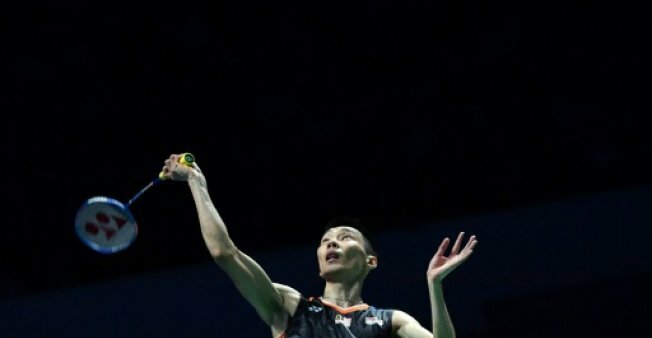 KUALA LUMPUR: Badminton’s world number two Lee Chong Wei helped Malaysia book their spot at the Thomas Cup Finals after downing his Hong Kong opponent at the Asia Team Championship on Friday. Lee, 34, gave Malaysia the lead in the quarter-finals of the Asia Team tournament after easily disposing of Angus Ng Ka Lung 21-15, 22-20 in 45-minutes in the first singles match. Doubles duo and 2016 Olympics silver medallists Goh V Shem and Tan Wee Kiong continued Malaysia’s winning streak with a victory over Hong Kong pair Or Chin Chung and Tang Chun Man 21-11, 21-16. Needing three wins out of five to qualify for the semis, the Malaysians got a final boost from youngster Lee Zii Jia, who sealed their path into the last four with a win over Vincent Wong Wing Ki. The semi-finalists automatically qualify for this year’s Thomas Cup, to be held in Thailand’s capital Bangkok in May. “The important thing is the victory,” said Lee Chong Wei. Though it was India’s Srikanth Kidambi who drew first blood with a singles win over world number seven Shi Yuqi, the Chinese ultimately proved too strong. Doubles pair He Jiting and Tan Qiang triumphed 21-17, 21-18 over Satwiksairaj Rankireddy and Chirag Shetty, while Qiao Bin, Korean Cup winner in 2016, upped the score again after beating Indian shuttler B Sai Praneeth. Han Chengkai and Zhou Haodong secured China’s passage into the semifinals with a 14-21, 21-19, 21-14 victory.